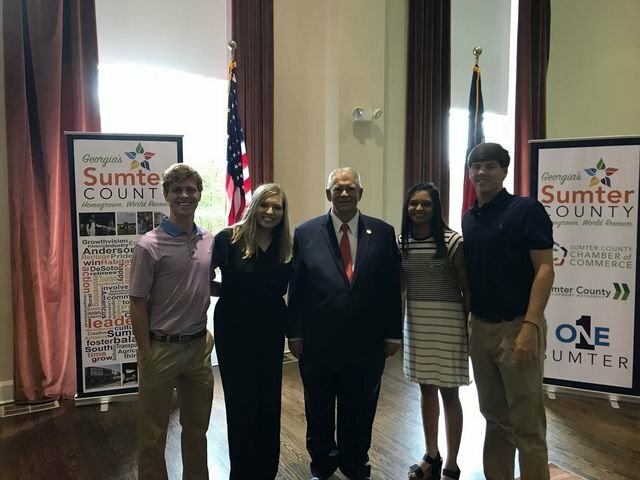 Senior students, representing the Southland Academy Student Government Association, joined the Sumter County Development Authority in welcoming the Honorable David Ralston to Americus. The Georgia Speaker of the House of Representatives presented a preview of the 2019 Legislative Session. The Southland students were honored to be a part of this Sumter County event.